While the New England Patriots’ defense has had its struggles to start the season, they came up with a big stop in Sunday’s game when it mattered the most. The Houston Texans were facing a third-and-1 from the Patriots’ 18-yard line with 2 minutes, 34 seconds remaining in the game. If the Texans were to get that yard, it probably meant a 1-2 start for the Patriots, as the game was more than likely over. Houston was leading 30-28, and they would have eaten more clock to force the Patriots to use their final two timeouts. BUT, the ball was handed off to Texans’ running back Lamar Miller, only to have him met by a wall of Patriots’ linemen. And just like that, it was New England’s ball, and Tom Brady was on his way to another game-winning comeback drive. 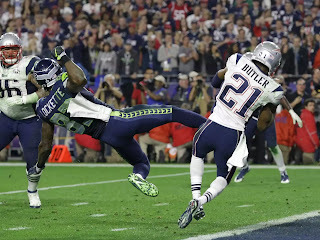 When looking back on the clutch defensive stop, one could see very close similarities to the final play in Super Bowl XLIX, when Malcom Butler made the game-saving interception to give the Patriots’ their fourth championship. 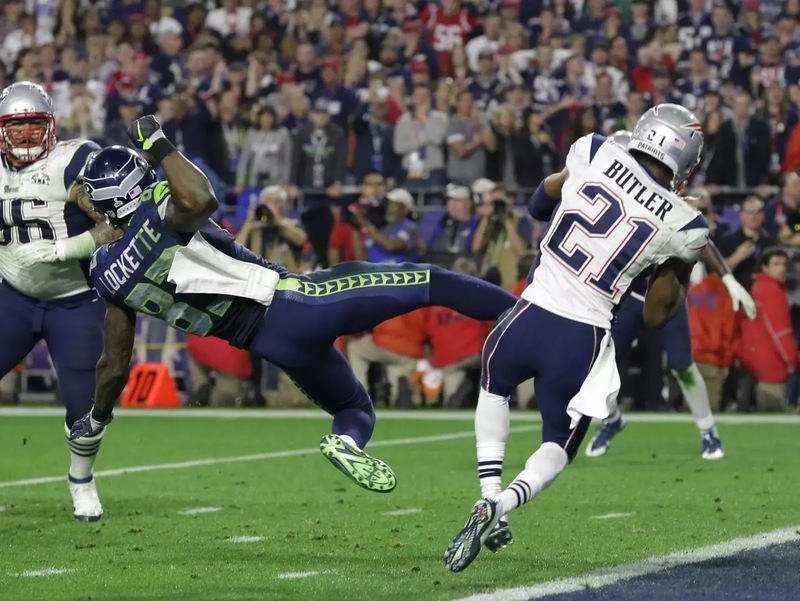 In Super Bowl XLIX, the Patriots’ did just that. 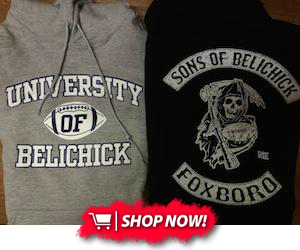 They matched the Seattle Seahawks’ three-receiver set by having Malcom Butler enter as the third cornerback. Eight guys on the line of scrimmage and three cornerbacks out in coverage was exactly what worked for the Patriots in both of those hard-fought victories. And assistant coach Brian Flores’ decision in Super Bowl XLIX to yell, “Malcolm, go!” will go down as one of the most memorable decisions in Patriots’ history.